The Portland Plotter is one of the most popular chart work instruments, similar to the Breton Plotter, and is widely used by the RYA practical and shore based instructors. 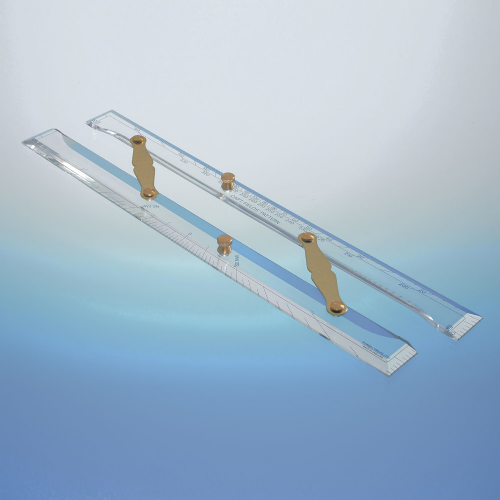 Supplied with Single handed Dividers for the complete navigation kit. The Portland Plotter is one of the most popular chart work instruments, similar to the Breton Plotter, and is widely used by the RYA practical and shore based navigation instructors. Budget version of the Captain Fields' Pattern Parallel Rule makes it ideal for the RYA Navigation class work. Captain Fields Pattern Parallel rule for Nautical Chart Bearings with accuracy. 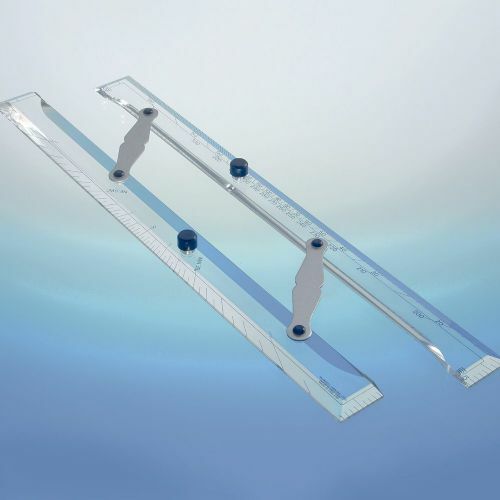 Blundell Harling Ltd is famous globally for the ‘Portland’ range of Navigational instruments such as Portland Course Plotter, Protractors, Parallel Rules and Dividers to suit all navigation practices both Leisure and Commercial. Bulk discounts available for RYA Navigation Tutors or just individuals wanting a better deals with your class mates for 6 mixed items + just email dave.porter@gapcd.co.uk for a quote.